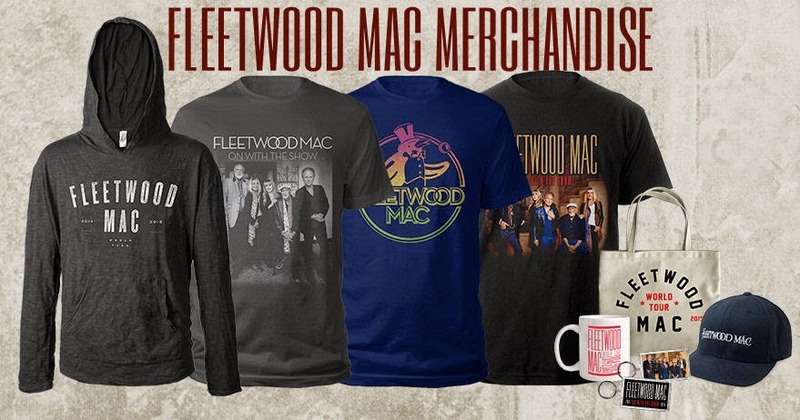 Fleetwood Mac News: WOW! 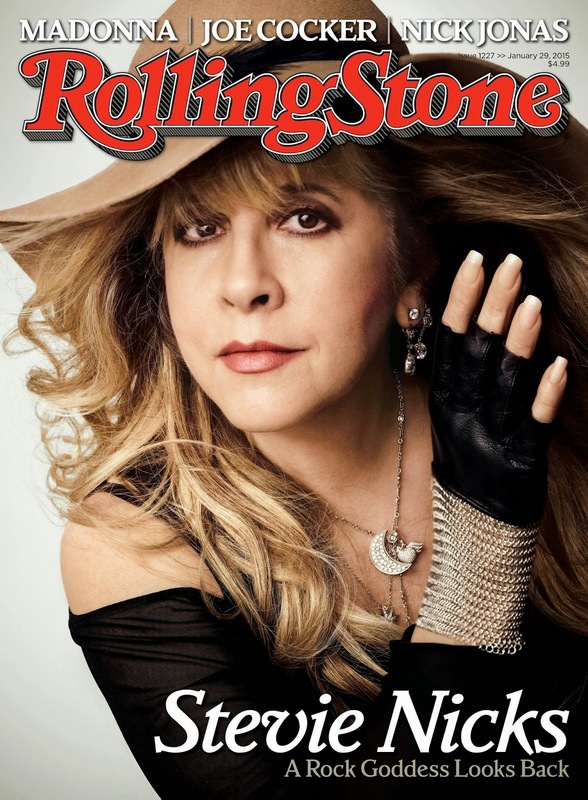 Stevie Nicks is on the cover of Rolling Stone Magazine! "A Rock Goddess Looks Back"
WOW! Stevie Nicks is on the cover of Rolling Stone Magazine! "A Rock Goddess Looks Back"
Okay... This is pretty amazing... Not only that Stevie's on the next cover of Rolling Stone magazine.. but this picture! Beautiful!! The rock goddess appears solo on our cover for the first time since 1981 and performs an exclusive acoustic "Gypsy"
Visit Rollingstone.com to read an excerpt from the magazine. Stevie's feature in the magazine is 9 pages long so make sure you head on out and grab a copy. Stevie's last solo cover of Rolling Stone was way back in 1981. 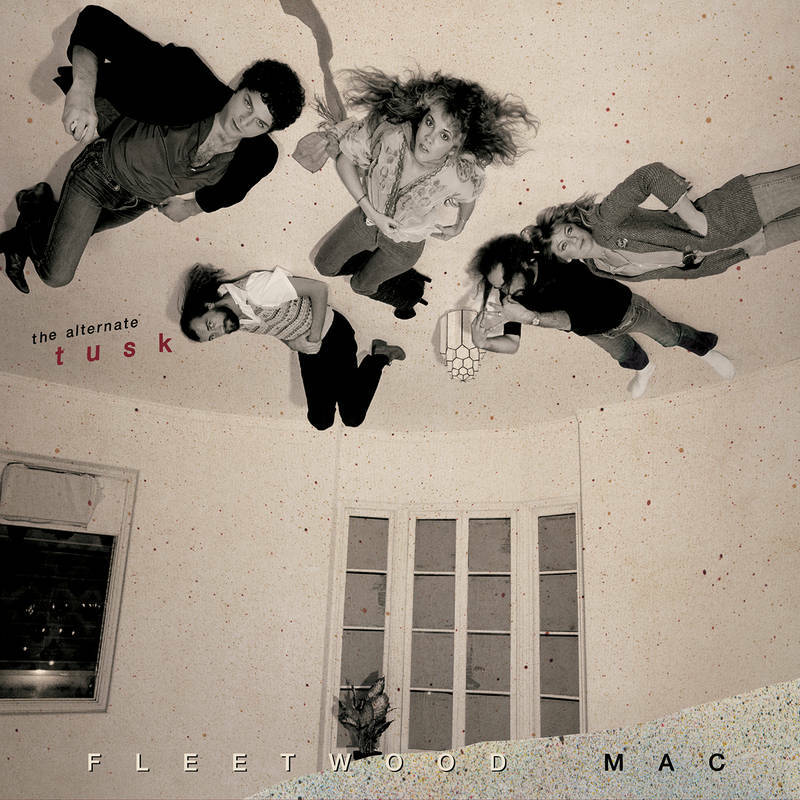 In total with Fleetwood Mac including this cover, this makes it her 6th cover. Congrats Stevie! I LOVE THIS!!!! This really is exciting for Stevie - a very prestigious honor that endorses her relevance. And not to be totally bitchy but, see that Madonna's name is up there above the mag title? And Stevie's on the cover? This is an impressive career milestone. I know print isn't what it used to be...blah, blah, blah...but this is much better than Madonna snagging the Interview cover. WOW! Well let's face it, Madonna just not in the same class as the wonderful Ms Nicks. Rock on Stevie! It is a career milestone. Don't all young artists dream with this? To appear of a cover of a publication in a late stage of their career with the headline "A rock goddess looks back." I'm so happy for her. She deserves all the recognition in the world. Incredible - how wonderful and the picture is terrific. So thrilled. And I agree - Madonna is a thing of the past - Stevie keeps on going. She really is incredible. nothing posted at rolling stone? Stevie certainly deserves being on the cover of Rolling Stone again at this point in her career. She is the one and only queen of rock and always will be. And she is the most important and influential woman in the history of rock music. Also, the solo version of her performing "Gypsy" is simply beautiful. Wow....not only was the performance of Gypsy breath taking, so is this cover!! She is truly a beautiful woman - inside and out. Her honesty is refreshing. Very moved by the solo peice, there will never be another one like her ever. Stevie you always will be my gypsy. Just a beautiful peice, Thank You Stevie!!! The beautiful and talented Stevie Nicks has been my girl crush for decades! I guess the Rolling Stone cover and the piano version of Gypsy were the huge surprises. That cover is stunning. This is another great achievement in a career full of achievements. Gonna buy five copies for my Mother. LOVE LOVE LOVE the cover but the Gypsy performance was not that impressive. Rock on Stevie!!!!! This is soooo wonderful! What a beautiful, wonderful cover!! I love this too but I don't think it's a good thing for the band. Talk about antagonizing Lindsey! Stevie's PR people are greedy and need to wake up to the fact that she needs to be more of a team player. We want the band to stay together, right? Stop singling out one person. They are each legendary musicians and all deserving of being on the cover of this legendary magazine. I would much rather have an announcement about extended remasters, 24K Part 2, a boxed set, or a new recording contract in relation to her solo career. However, the article also focuses alot on how the band of FM is not actually recording a new album, which is very dissappointing. Please stop the constant touring and add to your legacy and FM's legacy by putting out additional recordings! Maybe if Fleetwood Mac had come out with a new album Rolling Stone would have asked them too. Instead they got po pood Stevie. Really Stevie worked hard for this. So proud of her. Excellent Album, videos, etc. 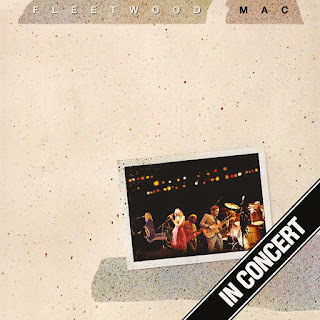 I think Stevie got this cover because of 24KG, not because of the Mac tour otherwise Fleetwood Mac would be on the cover. I'm sure this antagonized Lindsey, but at this point in their respective careers good press works both ways. Stevie getting a cover gives Fleetwood Mac more attention. Christine spoke in the article and didn't seem to mind at all. Stevie is committed to Fleetwood Mac through the end of the year - her words. I don't think there are any shows currently scheduled after July 11th. 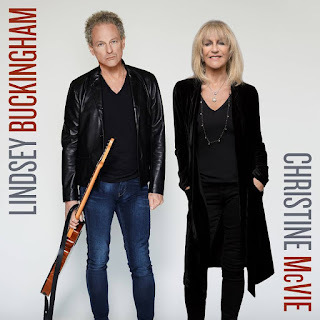 If Mick and Lindsey really want to get Stevie in the studio then there will be NO MORE shows; Lindsey and Christine's songs are mostly done except for Stevie's vocals and final mixing. That leaves the band several months to focus on Stevie's contributions and mix the album. It's not like their label will release it right away; if they turn the album in say, in December, Warner/Reprise will want to market it as a spring/summer 2016 release. That gives Stevie several months to go do some solo stuff again. As for a new FM album, I'm starting to think it's just not going to happen. And to be honest, I'm fine with that. When we see her performing without them, like the NYE Deer Tick show, she seems much more comfortable, rocking out and more herself. The FM clips I see, I get a feeling of she's just showed up to her "job". Not to mention, 24K Gold is just an amazing piece of work and I'd like to see her continue that path. At this point in her career, she has to make the most of of the short time she has left. I mean, I doubt post 70 she's going to want to be touring and all that. This photo is one of the best ones she has ever had taken. I just love it. Love the hair color too - subtle but great change after all these years. Can't wait to see her in February. She totally deserves this cover for her solo work and the new album. If nothing else, she is the legend that keeps on going. Tons of others come and go. Stevie just keeps on going. First class act and a song writer like few others. The solo album will happen at some point - what's the rush? Stevie needs a break to promote her solo work. She'll contribute to FM all in good time. For now, just enjoying seeing Stevie get the attention and this cover that she so deserves. 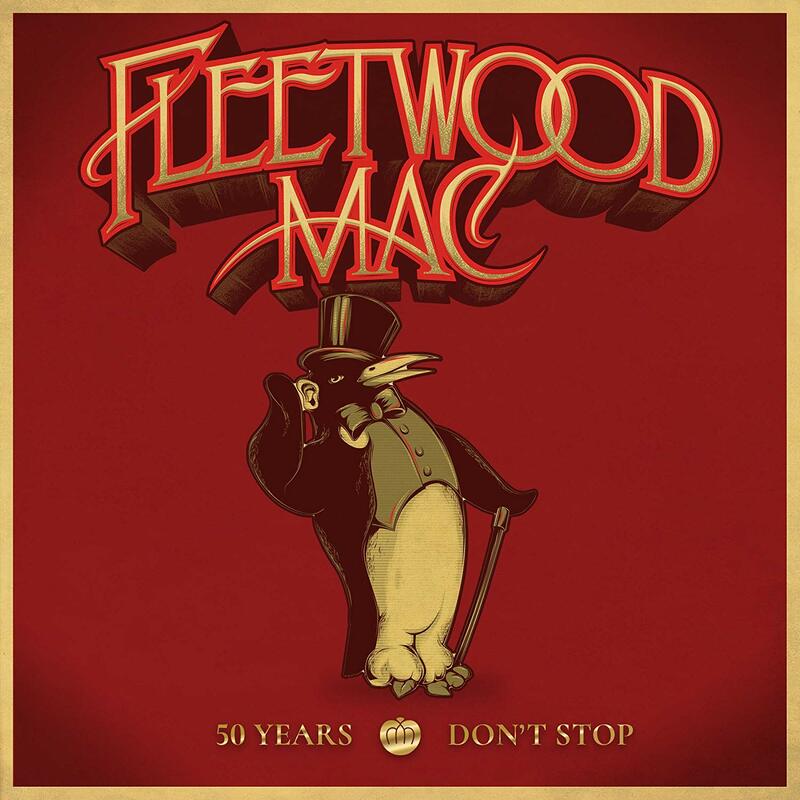 Maybe Stevie got this cover because Fleetwood Mac is also using her agent when they need one. Maybe Rolling Stone contacted that agent asking for Fleetwood Mac cover story and she convinced them Stevie alone would be better? 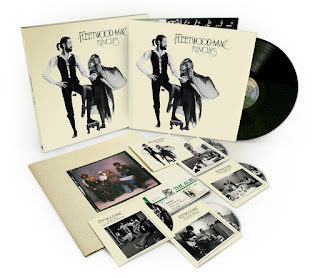 After 3 (okay 4) Jameson and sodas, I have to say I'll be absolutely CRUSHED if there isn't a new Fleetwood Mac album. I have loved Stevie since I was, like, 13 or 14 (I'm 49 and love parenthetical statements!) and I thought 24 Karat was....hmmmmm...mixed. I'm the kind of person who'll listen to the record for a year, and so opinions can change, but...I just didn't think it was the kind of focused effort you'd get from Stevie at her best. Still, there are fantastic individual songs - 24 KARAT GOLD, ALL THE BEAUTIFUL WORLDS and MABEL NORMAND. To highlight MABEL NORMAND - this is such an improbable song. On paper it makes no sense and the demo is a mess. 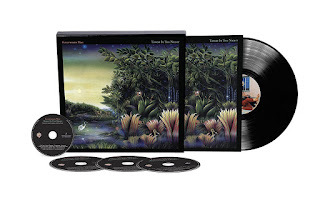 But somehow Stevie and her band create such a strong groove and a compelling sense of urgency that what might have seemed trite suddenly seems powerful. It proved to me that, artistically (if not vocally), Stevie's still got it. All that said, there is a HISTORIC opportunity here for Fleetwood Mac to beat the odds once and again and put out something very, very special. Is Stevie hesitant because the challenge feels so great? 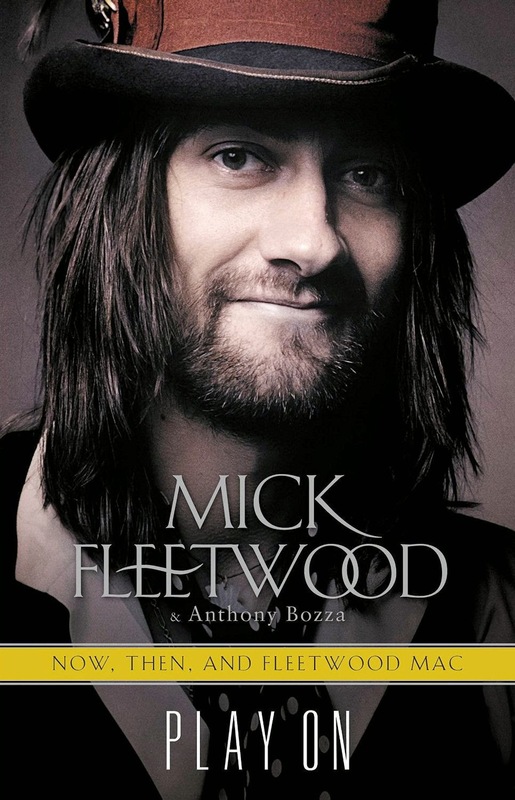 To put a speculative spin on it - Stevie DEFINITELY will do the new Fleetwood Mac album. She's no fool. It will catapult her from legend to myth (Elizabeth Taylor once said, "why's Marilyn Monroe a MYTH and I'm just a lousy LEGEND?") and all she has to do is come up with better songs than TANGO (shouldn't be too hard). She'll do it. But I think she wants Lindsey to BEG her to do it. She wants to make him grovel to her. He won't. She'll cave. She should just say YES and save everyone lots of drama (but without drama, where would be Fleetwood Mac?). this is stunning in more than one way to be on the cover of the rolling stone magazine and to look like that at her age says it all. she is still at the top of her game and loved by many. Other than a couple bumps in the road she does it the right way. You female artists out there take notice on how its done to be the long distance winner. she will get involed with the new album with the mac. give her some down time and she will be involed. I think maybe after new album with the mac and a tour with it maybe in 2017, it could be the last go round with the mac/ But will stevie still preform solo for a while longer into her mid 70's I think she will after all what else would she do. She has some things she still wants to do before she hangs up she micphone. 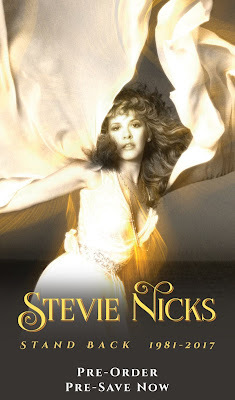 There will be a buckingham & nicks thing and maybe some big thing with stevies career. maybe a career ending documantary she might do too. 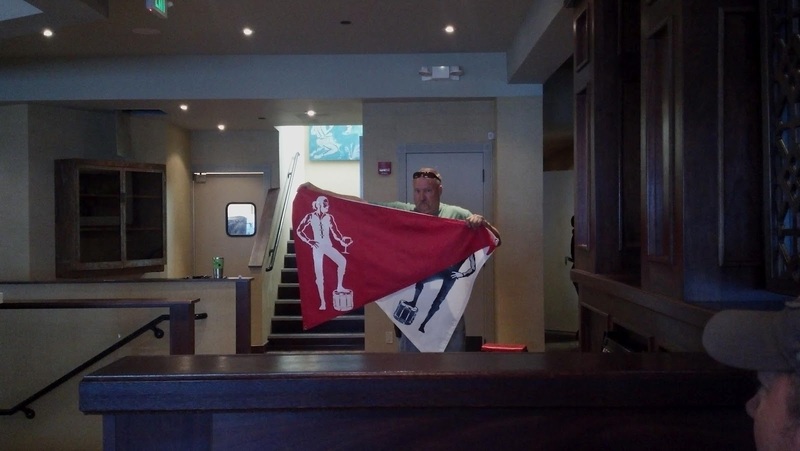 Its only fitting to go out that way. She deserves a big ending!!! I am surprised by some of the comments here by people who said they've read the Rolling Stone interview because there is a lot of wrong info. 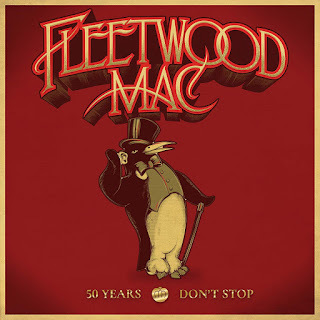 I just read it, it says nothing about Fleetwood Mac's new record not happening or anything about Stevie's participation with them past this year. She does say she plans on moving to a new third house (a trailer) near her one home and condo in a few years when she's done with working. 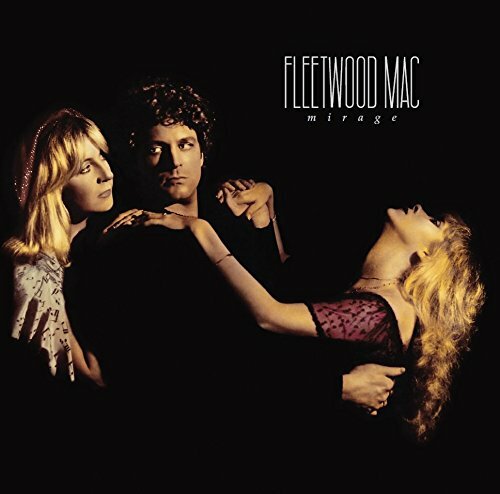 And that Fleetwood Mac were not that pleased in December when they were playing LA that she agreed to be on the cover of Rolling Stone alone, and Mick seemed a little pissed. 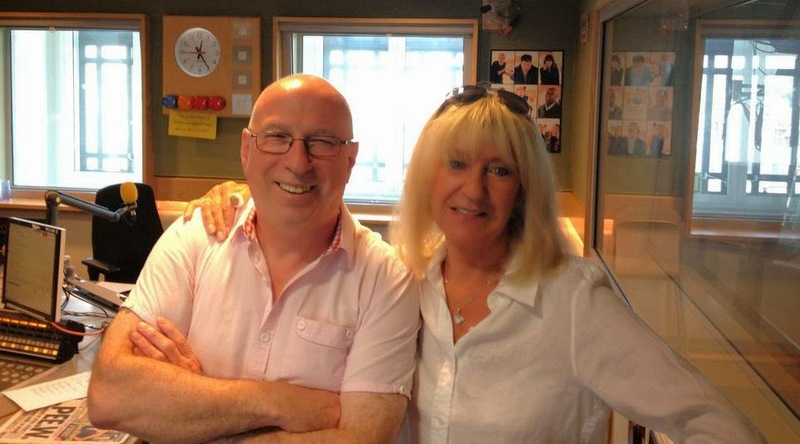 But Christine agreed to be interviewed for the article and says only nice things about Stevie. There is a full page photo on the inside that is a better shot than the one they put on the cover, she looks as beautiful as ever. There really isn't a lot of new info, she dated a nice waiter in his 30's when she was in her 50's, but ended it because her fame made it too hard. The article makes me think she will do some more solo touring and maybe another record, but I also think she will take part in the Fleetwood Mac album. She makes a strong point of saying how much she likes being in a large band, saying it was never Grace Slick and the Jefferson Airplane, but it was always the Jefferson Airplane, implying she feels that way about herself. That makes me think she is still committed to being in Fleetwood Mac as long as the band lasts. Let's hope they all stay healthy and happy!! As long as too many more dates aren't added the band can finish an album by the end of 2015, at least the recording and final mixing parts. If Christine's songs and Lindsey's songs are mostly finished (I'm assuming that means they just need Stevie's vocals and then on to final mixing), spending two or three months banging out five or six new contributions from Stevie shouldn't be all the difficult for the band to accomplish. I will say though, since Stevie made it known she didn't like the way Lindsey produced most of her contributions for SYW, she will insist (probably as part of her participation) that her tracks be co-produced by Lindsey and Dave. Given how involved she has been in the production of her last few albums I cannot imagine she would give Lindsey free reign on her songs. They may have started out musical soul mates but people change and evolve and I don't think that's necessarily the case anymore. But I think it would be unrealistic to expect that the record would be released any time before summer 2016. Remember when Stevie was doing her interviews for 24KG the label told her she had to turn it in within 3 months or it would not be released until well into 2015. So if the Mac can finish the record by the end of 2015 Warner/Reprise will not release it until mid-2016. That gives Stevie plenty of time to go out and do a small 24KG solo tour before coming back to promote the new Mac album. Just my thoughts. Stevie is very wrong about SAY YOU WILL. It was her best work since TUSK. I'm especially annoyed by people who complain about SMILE AT YOU. 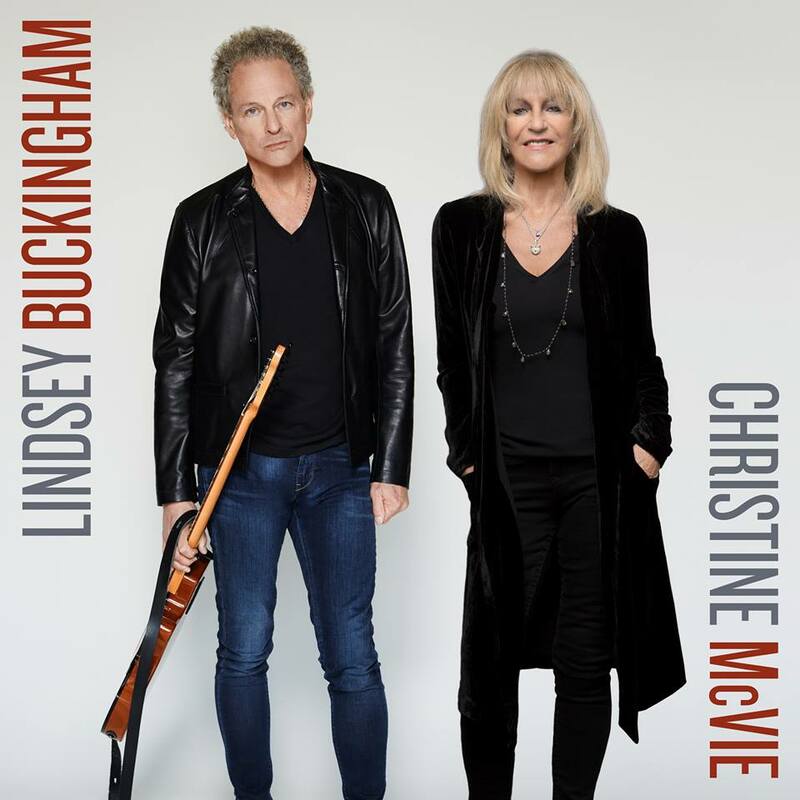 I think Lindsey's arrangement and production were brilliant - it also created a new vocal riff for Stevie (ah ahhhhhhh, ah ahhhhhh) that suited her range and added to the drama of the song. I can't believe people fault Lindsey's production. It was brilliant. Ya a big stevie fan myself but lindsey too and I think syw came out great too lindsey, did some great work there with stevies songs thown down and syw, destiney rules, goodbye baby and running though the garden great songs not every song is going to be perfect I think thats coming from fans and not stevie about how stevie does not like that album, cuz I have not heard anything or read up on stevie's disliking the way it was produced its just people may not like some of the album so put negativty into it. I post this link for those who say they've never heard or read Stevie express displeasure over SYW. There are many more if you bother to look. Overall, 12 years on, I think the album holds up well. Lindsey's contributions are still fantastic. I still do not like (and this my opinion) the final production of "Smile At You," but I love how "Thrown Down," "Everybody Finds Out," "Silver Girl," and the title track turned out. I think it was more of the "process" Stevie didn't care for with SYW. I'm a huge fan of the album as well. I doubt Lindsey would cut a 16 track album, live, under pressure, like 24K Gold. 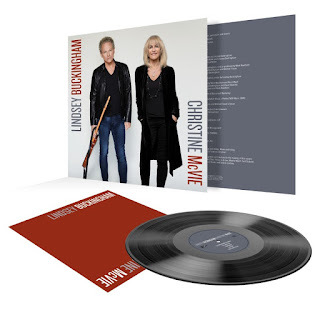 What's interesting is that process REALLY worked out for Stevie, so I can see her hesitation to go back to an intense, laborious process for a new FM album with Lindsey at the helm. The cover shot on Rolling Stone is refreshing....to see Stevie with somewhat of a different hairdo...it's been so long and so blond forever....this is a neat change in style for her. Where can i buy this issue? ?